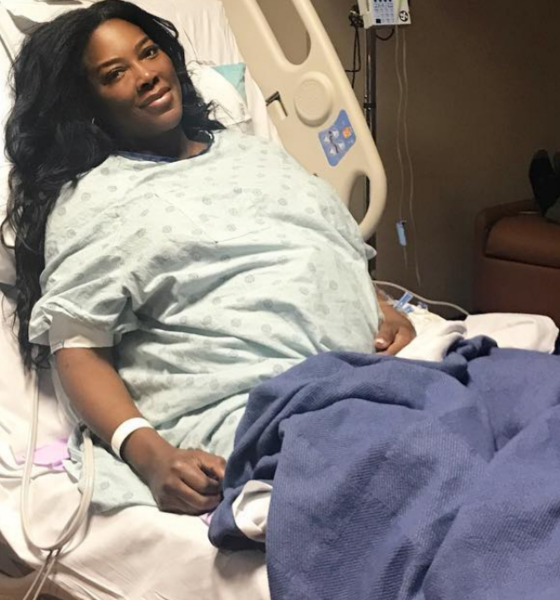 Congrats are in order as Housewives Alum Kenya Moore celebrates the birth of her baby girl! Brooklyn Doris Daly arrived today! PEOPLE reports that the bundle of joy made her debut at 9:30am at 5lbs and 12 oz. 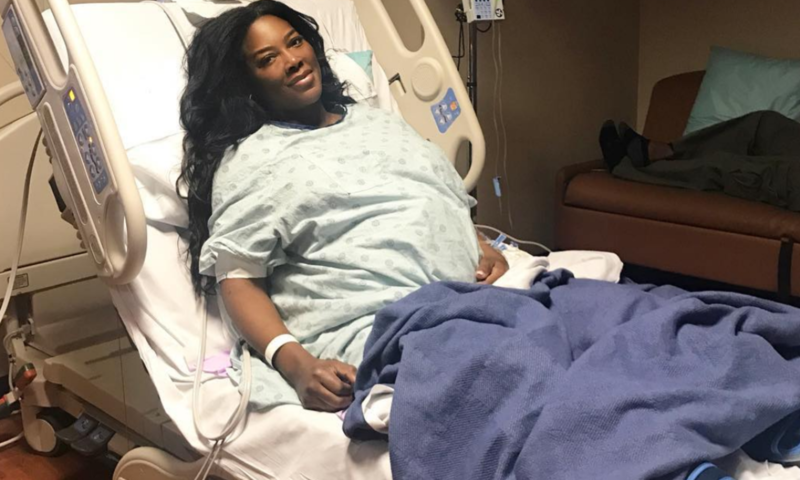 At 47, Kenya publicly struggled with pre-eclampsia complications and embraced her pregnancy weight of 200 lbs. 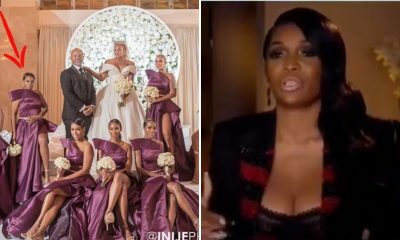 The Real Housewives of Atlanta alum celebrates with her husband, Marc Daly on the same day RHOA is set to premiere. 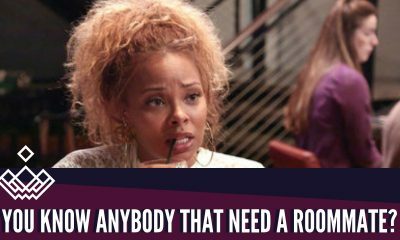 Shade or nah? 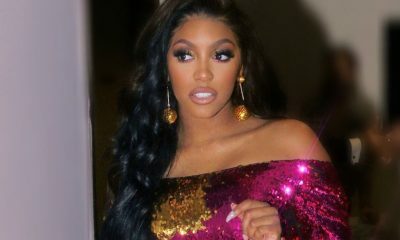 While Kenya celebrates, Nene Leakes asks for prayers for Porsha Williams. The request and a cryptic photo was all she posted, leaving fans with more questions than answers. 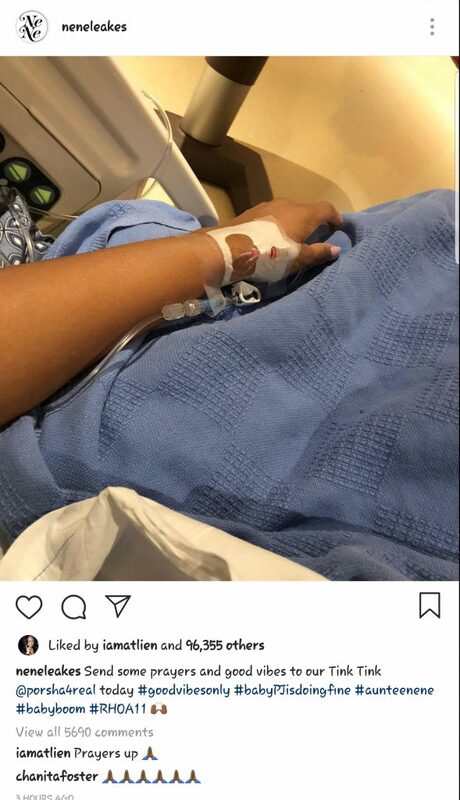 In the tags, she says baby PJ is doing fine but it’s unclear what other complications may have arisen to cause the hospital stay. 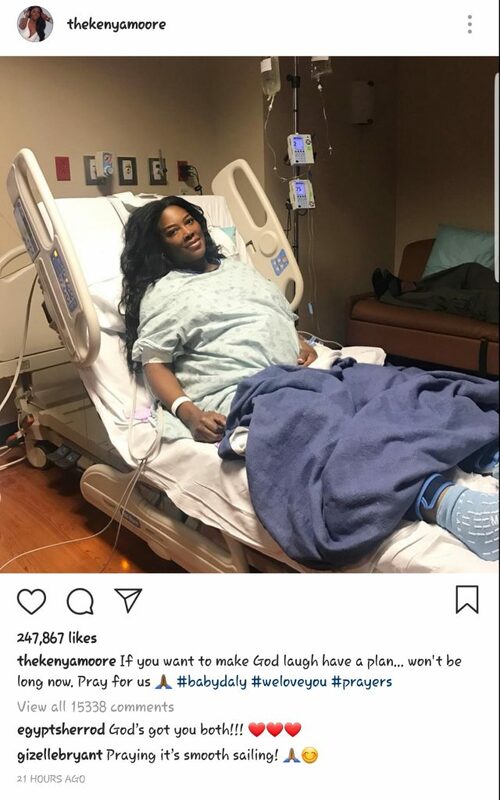 Porsha, 37, has a history of miscarriage, so the news that the baby is safe is comforting but her own health is important as well. We’re all hoping she has a speedy recovery as we wait for tonight’s episode. 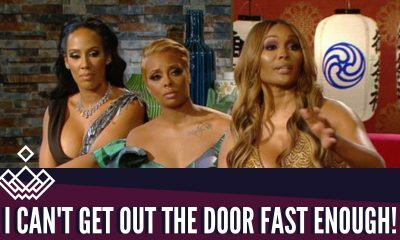 Tonight’s episode of RHOA is set to feature details about Cynthia’s and Porsha’s budding relationships. Eva’s engagement and growing family and NeNe’s preparations to fight alongside Gregg as he begins his battle with cancer are also set to show. 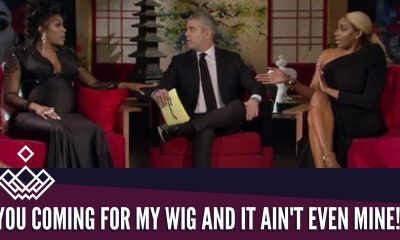 The Real Housewives of Atlanta premieres Nov. 4 (8 p.m. ET) on Bravo. Will you be watching?